It is no secret that I LOVE taking pictures of my children - I want to be able to look back and remember EVERY memory, outfit, smile and laugh and pictures help me do that!! 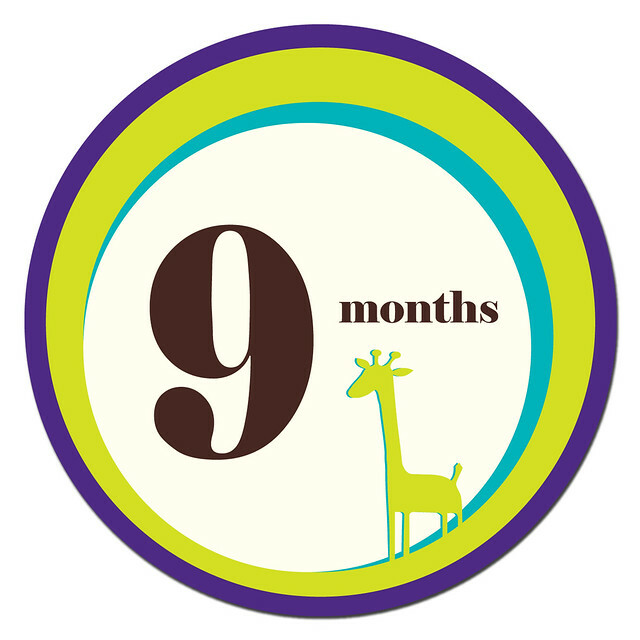 One of the best inventions for picture-taking mommas like me is Sticky Bellies, reusable stickers that parents can use to mark milestones in their child’s life. I used them with my second child and now I get to use them with my third child! They are so helpful for marking the monthly milestones memorable and easy to identify on pictures so you always know how old your baby was when you took that adorable picture! These reusable stickers come in various fun prints like “Patterned Prepster” and “Nifty Neutral” and highlight everything from baby’s age to baby’s first Christmas. I chose to receive one of their new designs: the gender neutral Wild One: Newborn - 12 months and each sticker is so bright, cute and unique! I love the animal theme! Set includes 13 stickers for baby's 1st year (1 - 12 months + a "Brand New" sticker). 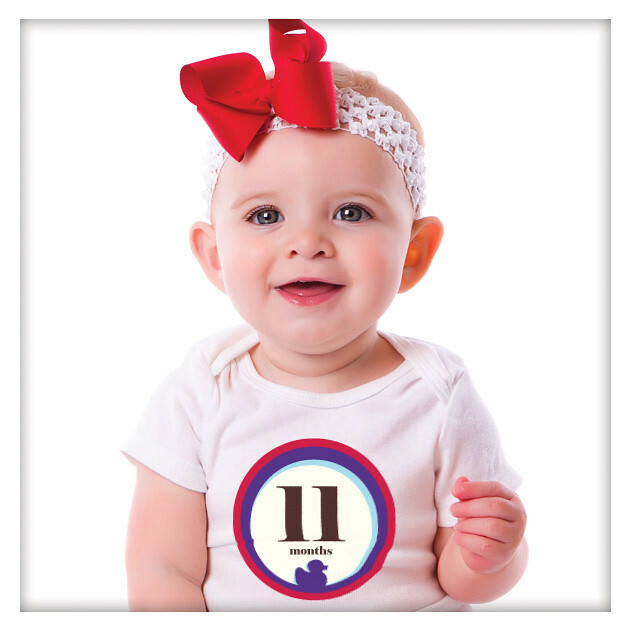 Opaque, heavy-duty monthly onesie stickers can be removed and reapplied for several photo shoots. Sticky Bellies makes a unique & great shower gift! And the adorable packaging fits perfectly into a greeting card envelope for easy mailing! This may be one of my favorite baby gifts ideas out there! Buy It: You can purchase all Sticky Bellies Sticker Sets for $14 from the Sticky Bellies website.